I am a hard surface 3D modeler and printer with a specialty in designing assemblies. For 12 years, I was the Head Repair Technician for NYU Film & TV - responsible for the repair, maintenance and processing of all production equipment. Recently I relocated to the San Francisco Bay Area where I am the 3D Printing & Fabrication Specialist on Tested.com. I use my hands-on knowledge and sensibility, to design working 3D printed assemblies combined with actual hardware where appropriate. This was originally an archive of my 3D modeling and printing thesis (see Octopod below) for a Masters of Science in Digital Imaging and Design at NYU. It has since grown into much more, documenting my 3D printing as well as 'analog' projects which cover anything from camera repair to building Star Wars blasters. I felt it was appropriate to combine the two since I constantly bring the digital world of 3D modeling and printing together with real-world hardware and construction. 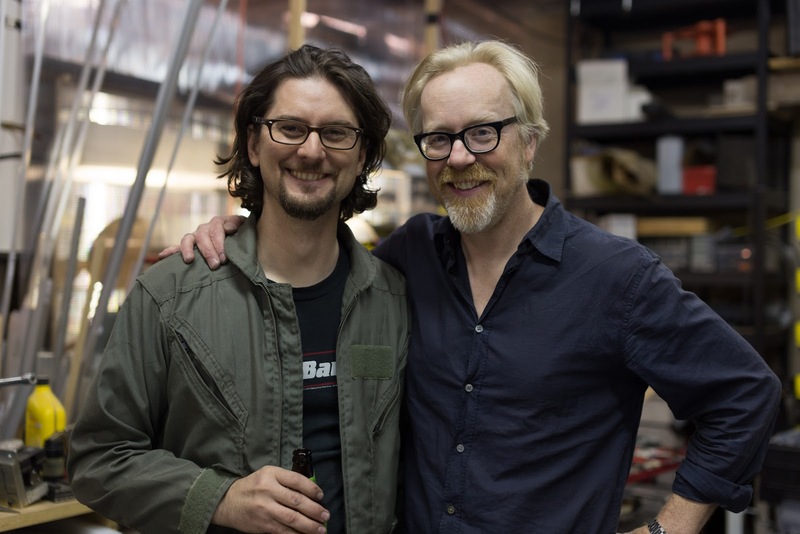 I won a competition to assist Adam Savage of MythBusters on a project. I recount the experience for Tested.com. A selection of my projects and kits are available in my Etsy shop. Custom orders accepted. 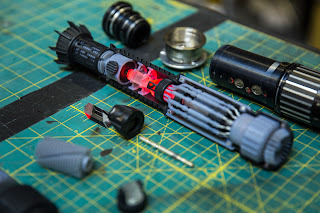 In conjunction with Formlabs, I designed a custom cutaway lightsaber. See how it was designed on Tested. Watch Punished Props build and paint one! See my fully 3D printed Trap on Tested. 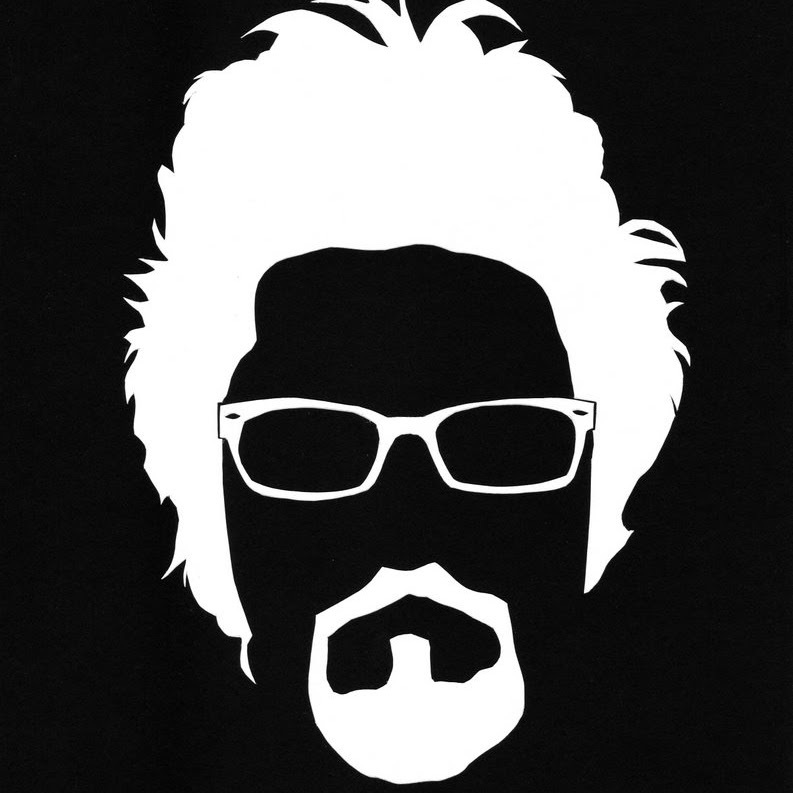 Download & print your own. Get the hardware to put it all together. My thesis project which I designed, printed and built. Make sure to look at past posts which go into great detail about the modeling and printing process. 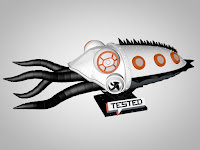 The Octopod won an Editor's Choice Award at Maker Faire New York 2012 and is featured on the MAKE site and in their "Ultimate Guide to 3D Printing" issue. It has also been featured on the Objet site and with great pride on Tested, an awesome site which features my hero, Adam Savage from Mythbusters. (Seriously, check out the videos of Adam's workshop). I designed and modeled this for an animated film by Bold Machines. It's definitely in the same fleet as the Octopod. 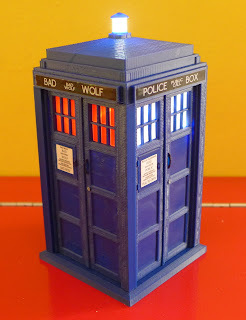 3D printed TARDIS kit. 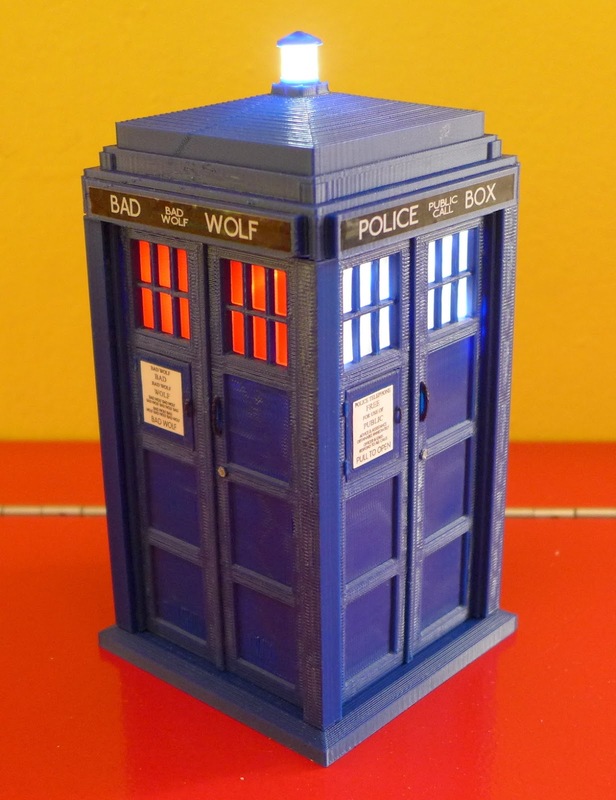 We are offering a regular TARDIS, Half Wolf TARDIS (shown) and a lighting upgrade package (soldering skills required). They are up on our Etsy Store, so check it out. 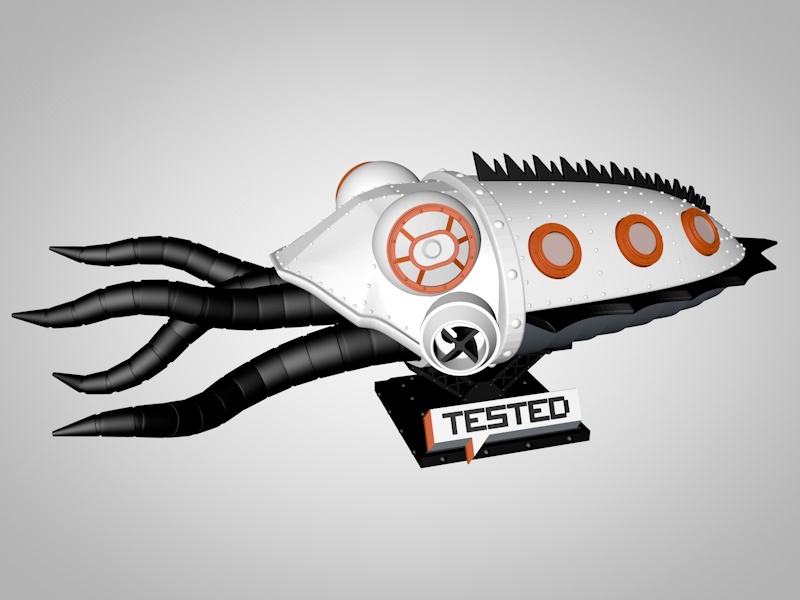 See my full write-up of how the TARDIS was created on Tested.com. Update to my original iris door box, derived from the Octopod moon pool door. My other on-going project is the Jet Car from one of my favorite films, The Adventures of Buckaroo Banzai Across the 8th Dimension. It was my first 3D print and I did a full write-up of how it was done for Tested.com. The Jet Car was on display in Vienna, Austria for Vienna Design Week 2012. 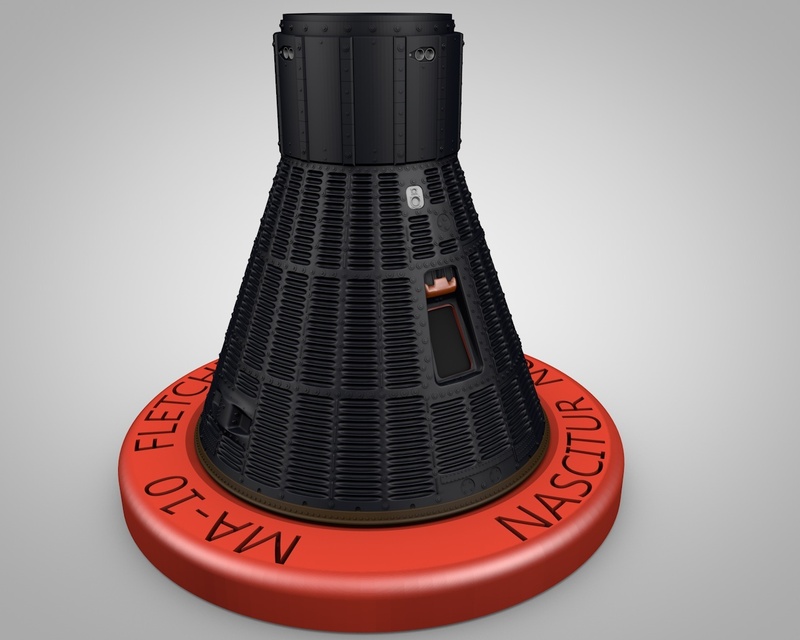 Ongoing project to 3D print the MK I Reactor. These are my other creations which range from useful to fun. A selection of hands-on projects I have tackled, including a Stormtrooper Blaster. Here you will find assembly instructions for most of my kits. 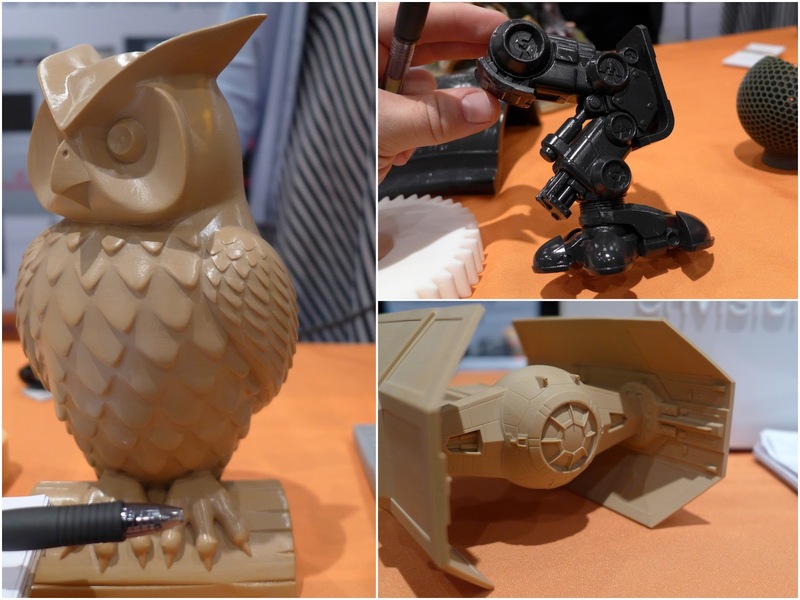 Some projects can be downloaded and 3D printed at home. Contact me with any questions or comments. Check my Etsy Store for kits and hardware. A hybrid GB1/GB2 Ghost Trap I designed to be fully 3D printed except for assembly hardware. The Standard version (and guides) are for the fully 3D printed version. 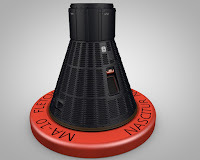 The Deluxe version has a 3D printed body and adds as much authentic hardware as possbile. Download files and print your own Trap here. 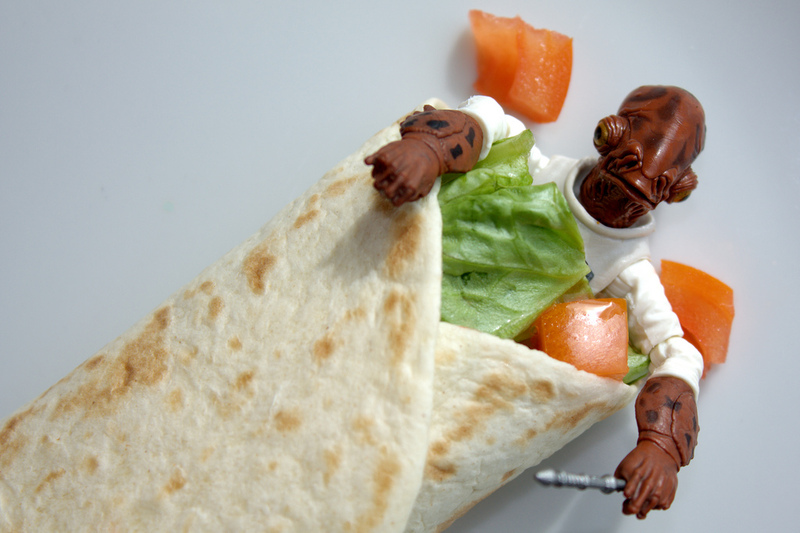 Get Assembly Hardware & Deluxe Parts for your Trap in Etsy my shop. Watch the Tested video on how the Trap was designed. IMPORTANT NOTE! - as of 3-21-18 it looks like Adafruit has replaced the Arduino UNO with their version - the METRO 328 - it has been tested with the code and electronics and works fine. Trap Electro-Mechanics Guide is available in my shop. It covers building and installing the electronics and mechanics while assembling the Trap & Pedal. It's geared toward the layman and incorporates updated versions of all my previous guides (Deluxe, Smoke, Door, Hose, etc) for a seamless Trap and Pedal build - take a look at the Sneak Peek to see what it what it covers and a full list of parts. Easy to assembly laser cut acrylic display kit to light up Memory Orb replicas my friend Ken Chung made. Orbs and Displays are available on Ken's Shop. If you like LEGO you should love assembling this simple kit! 5 times bigger than the one from your childhood. Available in my shop assembled or as a kit. Download files and print your own Lightsaber here. Care & Charging Guide for pre-assembled sabers. See how the hilt was designed here. 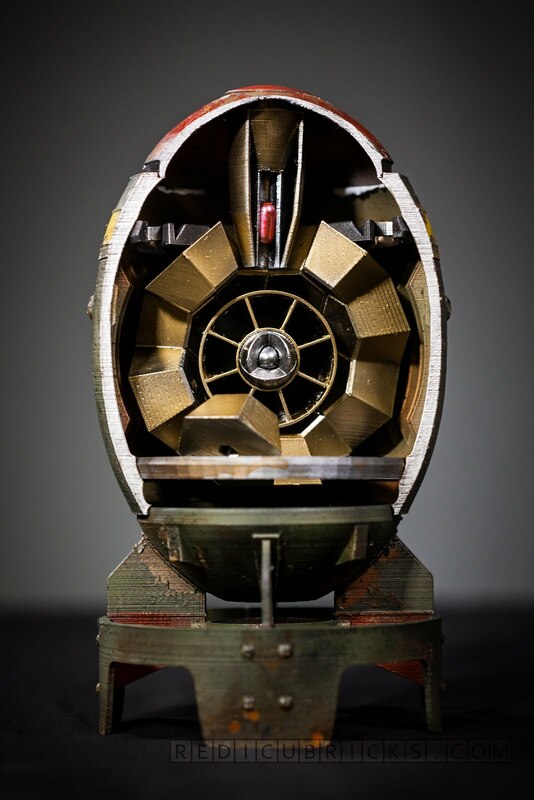 Watch Bill Doran of Punished Props and 3D Printing Nerd Joel Telling assemble and paint! Buy a TARDIS Kit & Accessories here. See how the TARDIS was designed here. Buy pre-assembled or DIY lighting kits. Newest, simplified version of lighting kit. Includes directions for installing pre-assembled kits and wiring DIY kits. Directions for the old version of the lighting kit which used 5 LEDs and a 9V battery are still available. The 3D parts are included in the TARDIS download. Buy an 11" TARDIS Kit here. Download and 3D print your own Stereobelt v1 here. Buy complete Stereobelt v3 kits and accessories for v1 here. 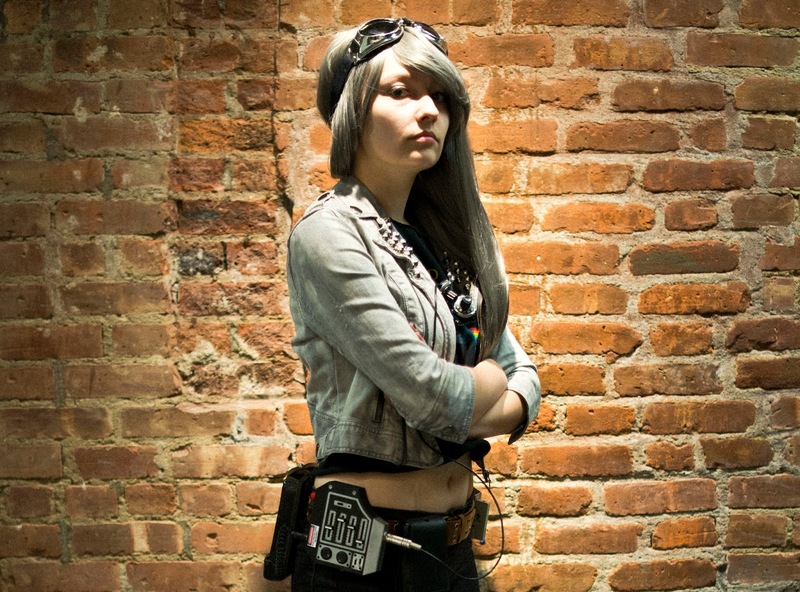 Read all about the Stereobelt here. Download and print your own Scuttlefish here. Buy a Scuttlefish Kit here. Read all about the Scuttlefish here. Assembly Guide for the Scuttlefish. Buy a Jetcar from my Shop. Read about how the Jetcar was designed here. Build your own ED2 Chainsaw. Buy complete chainsaws and parts here. Evil Dead Chainsaw Assembly - for complete chainsaws bought from my shop. For DIY chainsaws use the build link above. At the end of 2013 I entered Adam Savage's Inventern competition on Tested.com and, to my surprise, I won. The grand prize was to work on a week-long project with Adam - it turned out to be a bigger project than I could image, lasting 3 months. Thesis was defended May 3, 2012 and passed with Distinction. Not bad for the guy who had an undergrad GPA which shall remain nameless. I have collected the key entries here, but check out the rest of the blog for more on the process. 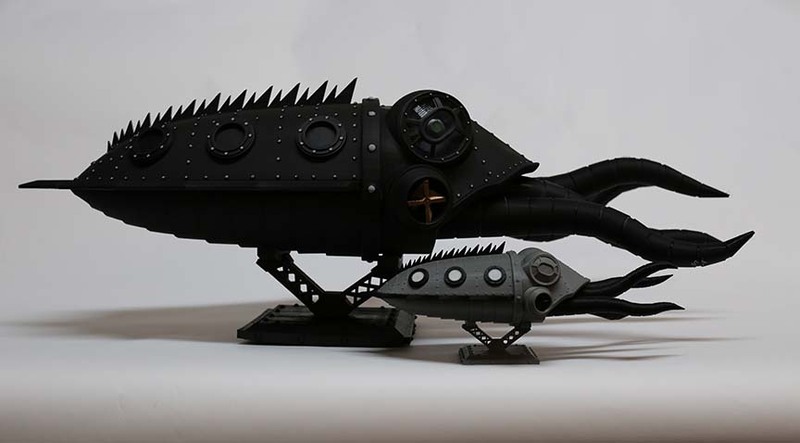 For those new to my project, the goal was to design, model and then 3D print a mechanical octopus vehicle, complete with working features and LED lighting. The video is an introduction to the piece, followed by lots of pictures and construction details. Don't hesitate to contact me with questions. I built a custom stand with a ball-joint to allow for different of poses. I recount winning Adam's Inventern competition and the grand prize - helping to finish his Hellboy Mecha-Hand. Friend of Tested, Jacky Wan aka Valcrow, came down from Canada for a visit to share some of his excellent 3D printed creations. 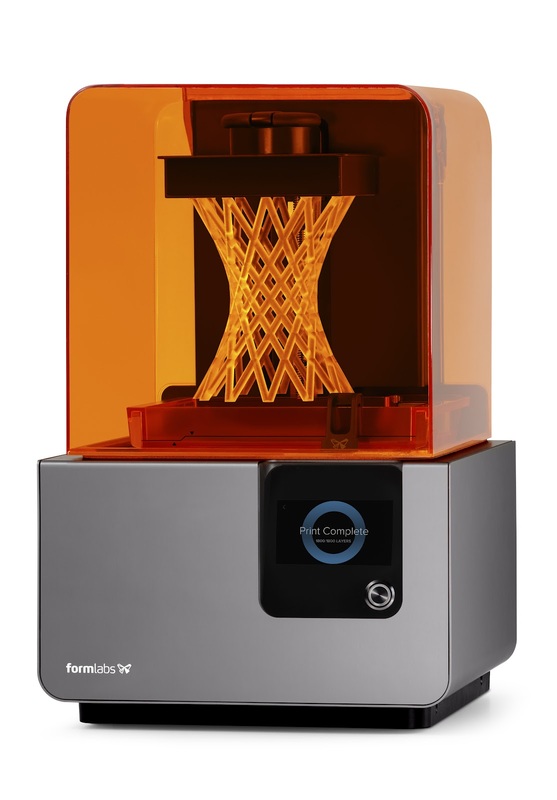 I had a sneak peek of the Formlabs new Form 2 SLA printer. Full review and video can be seen here. 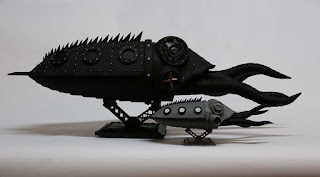 Norm and I build my Scuttlefish, AKA Gowanus Monster kit. Download and print your own or get a kit to build. Read about the design here. A great printer from novice to expert. 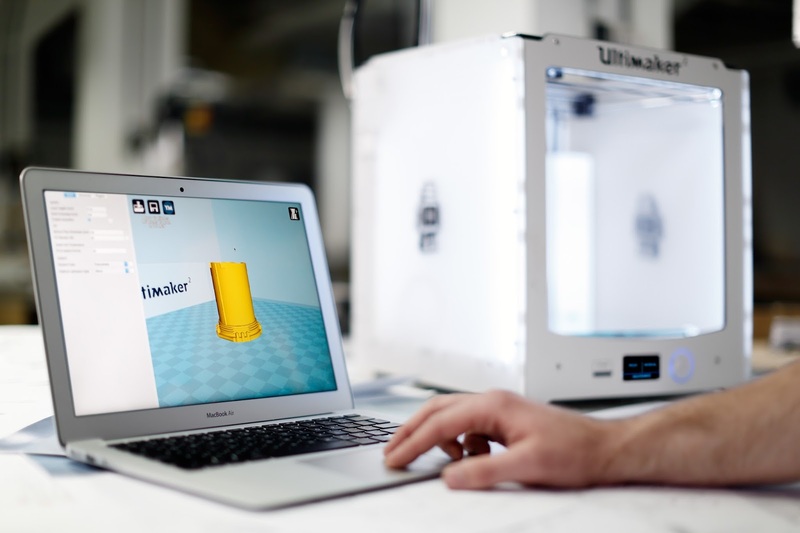 Also see our Ultimaker 2 video. Building a replica of the Mercury space capsule for practical effects short film "T-Minus". Tested asked me to list some of my favorite goodies of 2014. Download and print your own here. When we lived in NYC, my wife worked at Etsy and they always had an amazing Halloween party. They have an awards ceremony in which one of the prizes is the most 'Etsy' costume. They are moving into a new building soon, so we made a New Etsy Building costume - she ended up winning Best in Show. 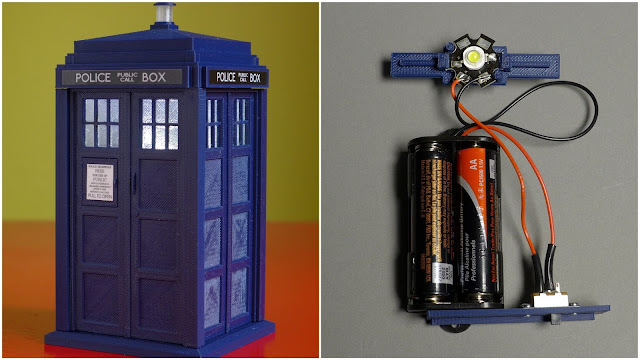 Designed right from the BBC blueprints, my TARDIS kit is meant to print flat to avoid the cracking problems I have experienced with other versions. Read the my full write-up of building the TARDIS on Tested.com. Sean Charlesworth 2015. Simple theme. Powered by Blogger.